Discrimination against TMAU sufferer published in MSN Now! 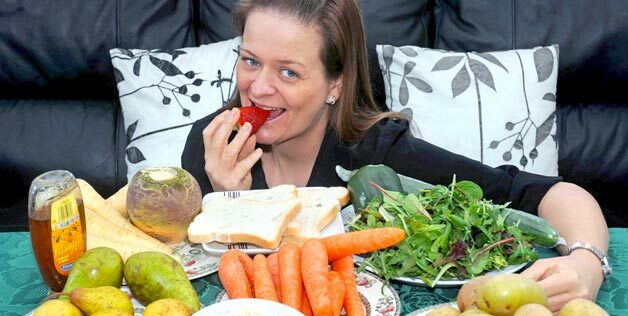 An article about, "A British woman is begrudgingly eating only fruits and vegetables because not doing so would leave her smelling like rotten fish..."
PLEASE READ THIS ARTICLE POSTED IN MSN NEWS. Yes, it's yet another raising awareness article, but what has made my blood boil are the mocking comments made by readers! I encourage every single BO & BB sufferer to write a comment telling these people everything you have ever wanted to say to those who discriminate against us! I already wrote a comment, as did LacyBell. Come one, everyone. Show them we won't take it sitting down! Teach them that they are the ignorant politically incorrect fools.